Markets remain in fear of further declines. Negative dynamics in oil and industrial metals continue to press local indices downwards. Investors will be looking at the US for macroeconomic news closer to the end of the session for recovery catalysts. On Tuesday, April 2, Russian stocks were mixed. The growth in the first half of the day was followed by a slight growth on the macroeconomic updates from EU and the US. The MICEX added 0.13% to 1430, while the RTS declined by 0.38 to 1440. Mechel and Raspadskaya fell, while energy companies TGK-14, OGK-5 and FSK EES grew against the trends on the market. European stocks ended Tuesday in the black. 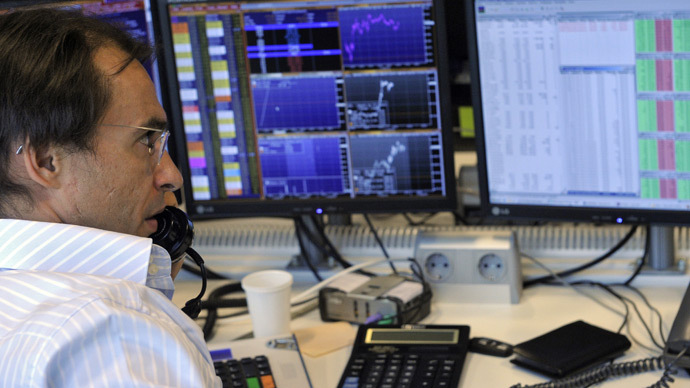 Britain’s FTSE100 added 1.2%, Germany’s DAX was up 1.9%, and France’s CAC40 climbed 2%. Optimistic industrial output data in the eurozone supported the main indicators. 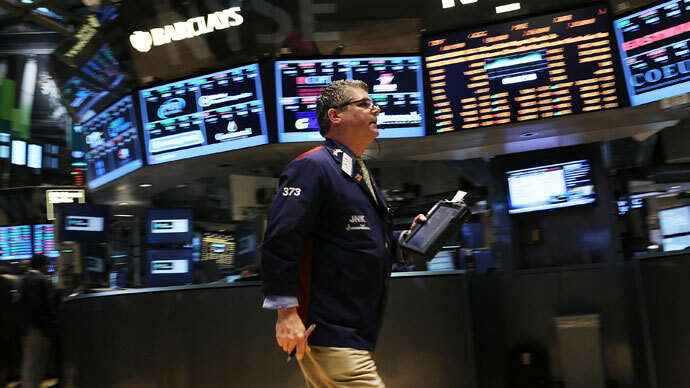 US stocks also rose on Tuesday. The US Economic optimism by IBD/TIPP came a little higher than expected, rising to 46.2 in April. US factory orders also grew by 3% in February from January, the biggest gain in five months, pushing US indicators up. 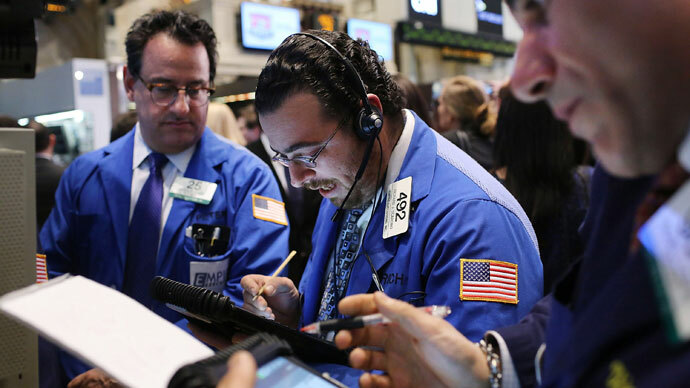 The Dow added 0.6%, the NASDAQ grew 0.5%, while the S&P 500 climbed 0.5%. Few pieces of macroeconomic news will follow on Wednesday. Key economic indicators due for release today include the eurozone Consumer Price Index and US ADP employment report. The oil market is sliding slightly. Brent is down 0.3%, approaching the $110 per barrel price. WTI is 0.5% lower. Asian stocks were mostly lower despite better-than-expected US factory orders. Japanese shares climbed significantly on expectations of aggressive monetary easing. Asian investors await key US jobs data and central bank policy meetings in Japan and Europe later this week. The Nikkei added 1.7%, the Shanghai Composite is up by 0.15%, and the Hang Seng is showing almost no movement.